Planting with Seed Pods is fun and easy! Just insert the pre-seeded Grow Pods in your garden, add water and plant food. Most plants germinate within 7-14 days, are ready for harvesting in 4-6 weeks, and will keep producing continuous harvests for up to 6 months and longer. Indoor gardening canÕt get any tastier or simpler! Fresh, flavorful Kale right at your fingertips! 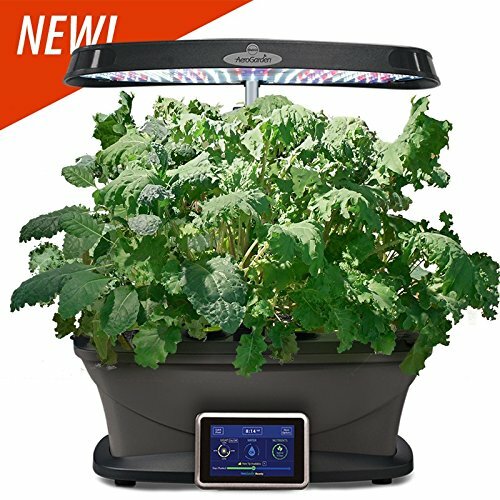 With the Mixed Kale Seed Pod Kit, you can now grow nutrient dense kale at home in your AeroGarden. The kit includes a colorful mix of different tasty varieties of kale. 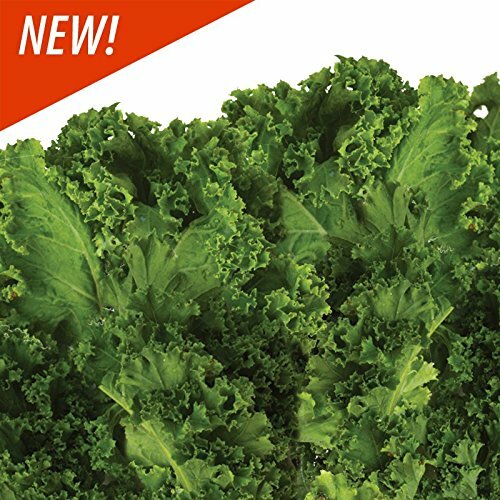 Imagine a fresh smoothie, salad or soup that uses kale grown on your kitchen counter! Cut what you need for a salad or snack and the kale grows back quickly. This Seed Pod Kit works in all AeroGardens.